Cutler Auto Repair in Miami, FL has such a reputation for quality service that it draws customers from as far away as Massachusetts and Tennessee and from the West Coast of Florida. First-time customers turn into long-time customers because James Rogers stands behind his work and puts a high emphasis on helpfulness to the customer. Any vehicle with 6 wheels or less can have all its repair and maintenance needs met at costs less than dealer prices. Privately owned vehicles as well as commercial fleet vehicles are eligible for everything from transmission work to air-conditioning to front-end repairs and diesels. James Rogers, the owner, will talk with you when you come to the shop and listen carefully to what you have to say. He places a high value on giving you the best service, thorough and complete, when you trust your vehicle to him and his staff. 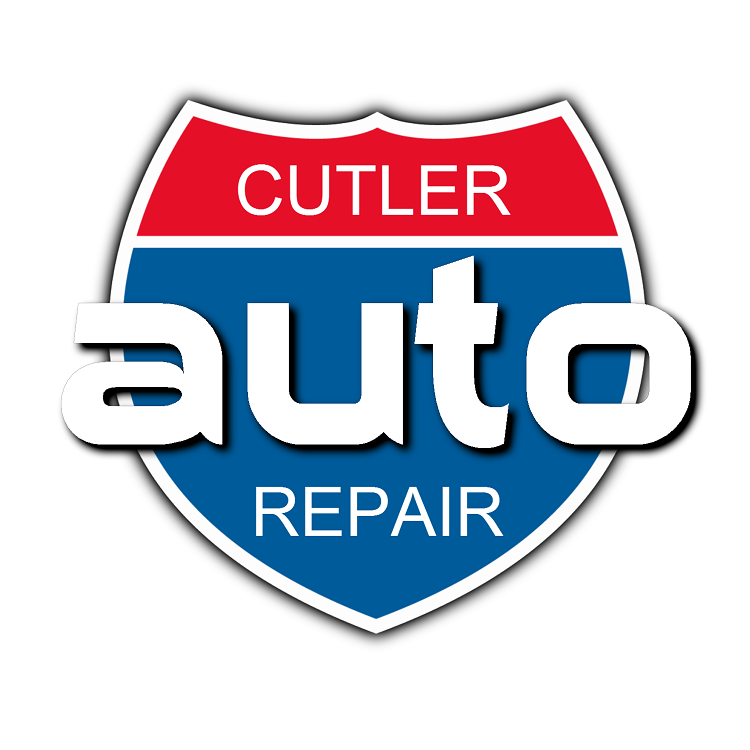 Cutler Auto Repair is a NAPA Auto Care Center, with mechanics who are NAPA-trained and certified and ASE-certified, using NAPA parts that are high quality and economically priced.